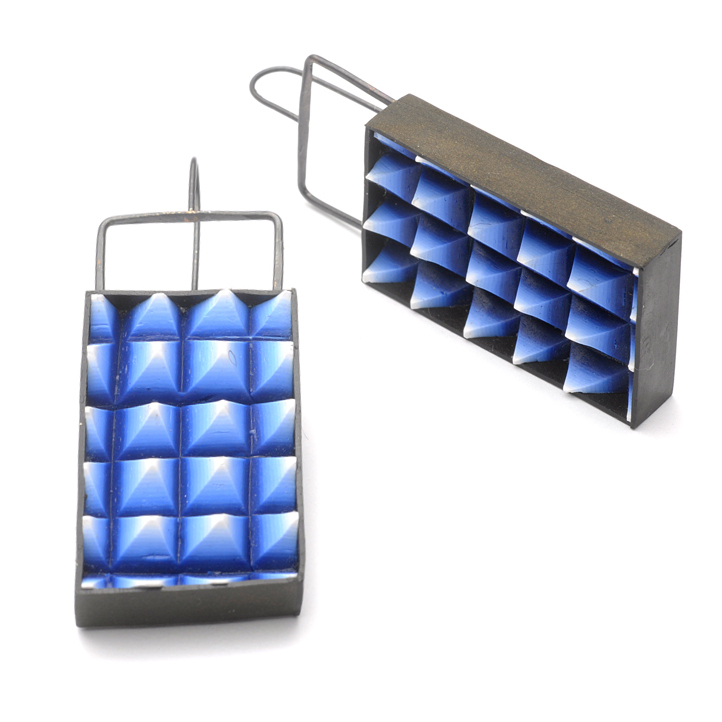 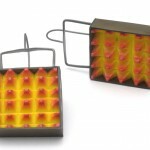 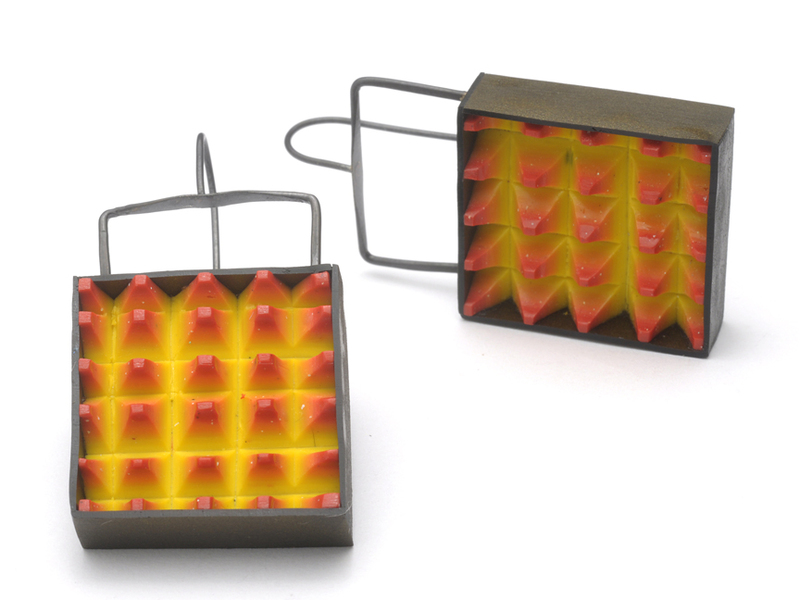 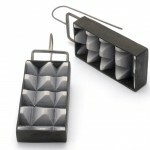 These clever multi-dimensional geometric earrings have a lively, urban vibe. 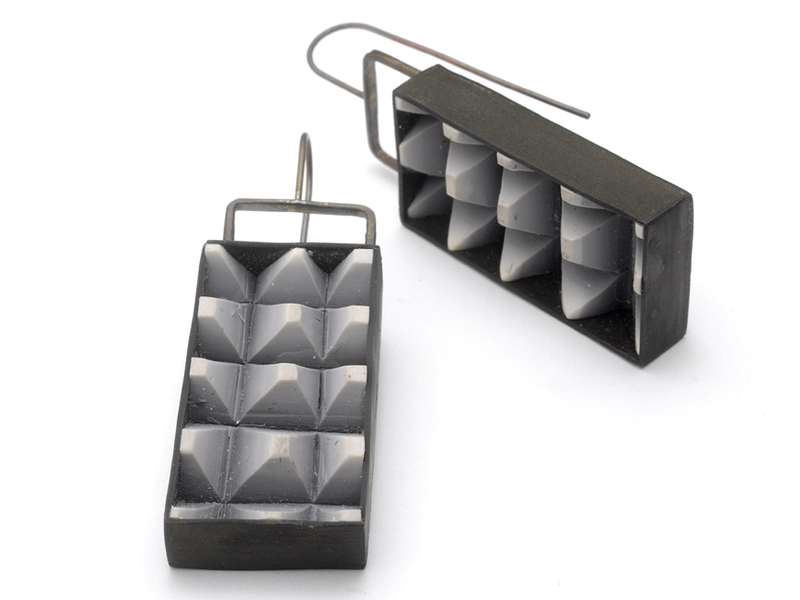 Slightly uneven rows of cut pyramids in a gradiant from dark to light are set in a black polymer frame with oxidized sterling silver ear wire for a bold, modern look. 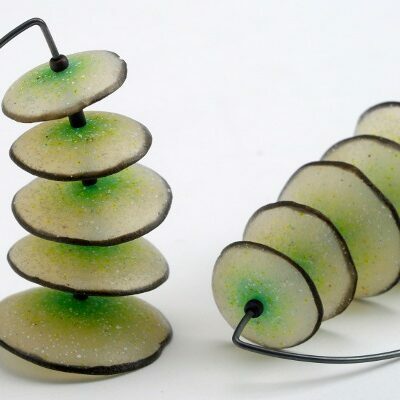 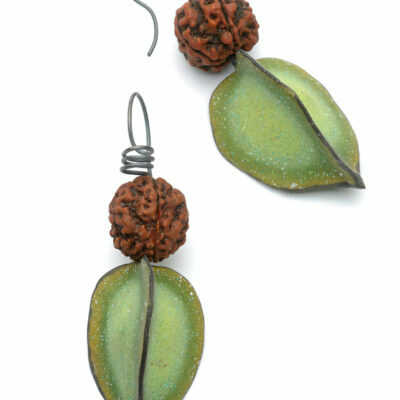 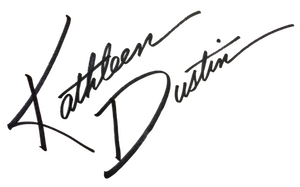 Shapes & sizes vary from 1.75″ to 2.5″ long.